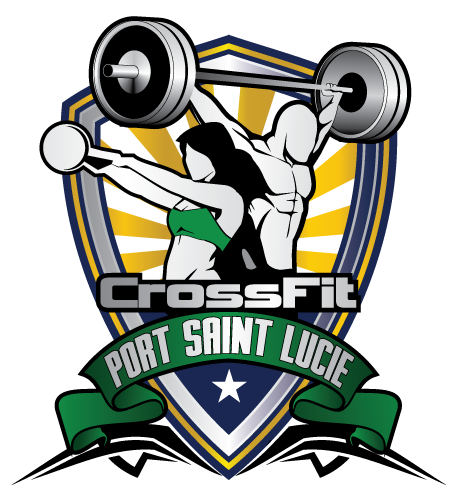 Here at Crossfit Port Saint Lucie, our reputation as the authority as a Crossfit gym has preceded us for over ten years; we are THE ORIGINAL AND BEST CROSSFIT BOX on the Treasure Coast since 2008. We boast a 99.9 percent safety record throughout those ten years, and we know our stuff! We teach regular people how to become awesome in the gym and in life. In addition, we teach at a pace that makes sense for each individual and we modify for each person’s ability. Take a tour of our gym!